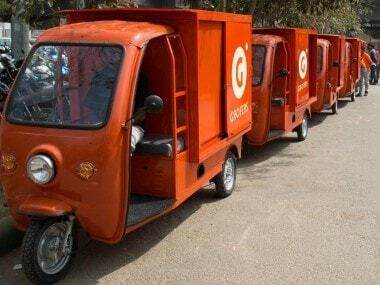 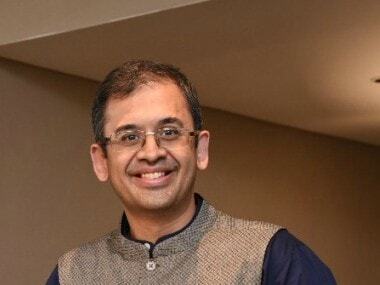 Indian officials have said the government is unlikely to change the policy's implementation date. 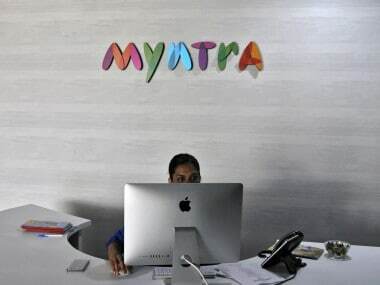 In a statement, Myntra said Narayanan has decided to step down as CEO of Myntra and Jabong to pursue external opportunities. 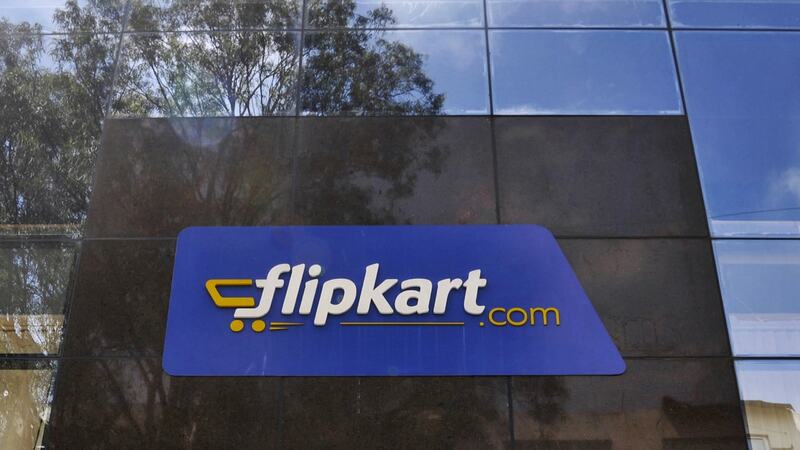 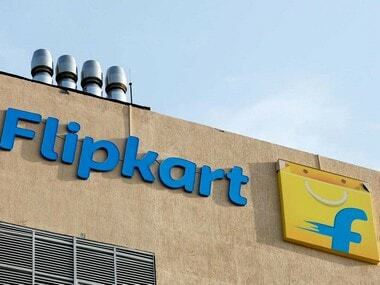 Krishnamurthy said Flipkart will continue to invest in innovation for consumers and sellers in the coming year as it focusses on "impactful, inclusive growth"
Venkataraman, who is currently the chief financial officer at Flipkart, is assuming the additional role as COO, according to an e-mail sent to employees by Flipkart CEO Kalyan Krishnamurthy. 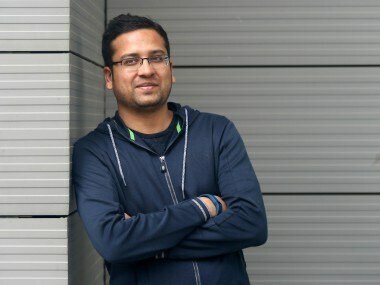 Binny Bansal stepped down from the company with immediate effect following an independent investigation done on behalf of Flipkart and Walmart into an allegation of serious personal misconduct.